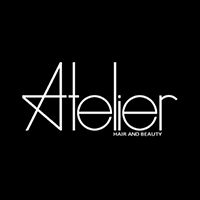 Atelier Hair & Beauty strives to provide beauty, hair, and nail services that are comparable to artisans crafting creative pieces of work. 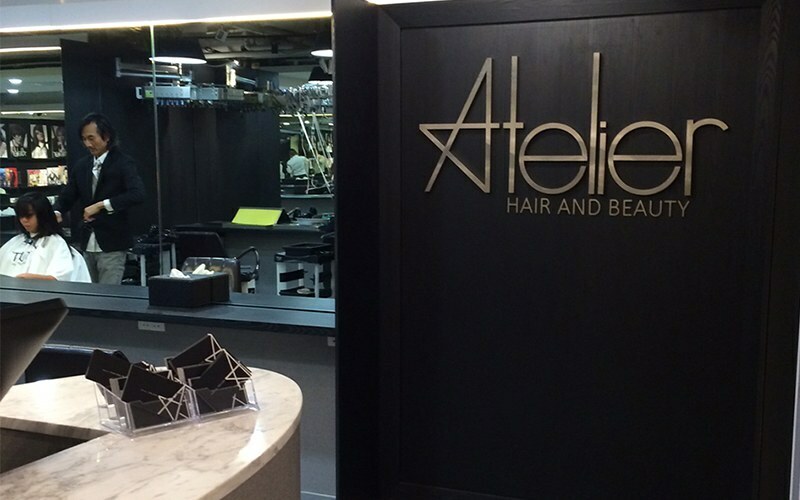 The beauty salon was founded by Kenn Heng, Don Goh, and Rick Yang, who are all experienced in various industries where beauty plays a role, like fashion shows, photography, and advertising. The trio take pride in helping their customers look and feel confident with their abilities in straightening stresses, polishing nails, and applying makeup and hair products from L’Oréal Professional and Redken Chromatics.